Mt. Shasta schools provide strong academic programs along with safe, well-maintained campuses. The Mt. 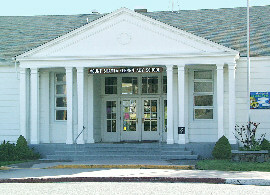 Shasta school system consists of three schools from K to 12th grades. Mt. Shasta Elementary School serves 260 students, with nineteen fully credentialed classroom teachers and two credentialed specialists all working with kindergarten to third grade. Sisson School is a Middle School Community School, which together serves 400 students from fourth to eighth grade. The emphasis is on small class sizes where students are receiving the maximum amount of direct teacher/student contact. Mt. Shasta High School serves 429 students from 9th to 12th grades and has a long and proud tradition of maintaining standards through high ideals. 2004 state test scores continue to place Mt. Shasta High School in the top ten percent of all California high schools and show Mt. Shasta to be the one top high schools north of Sacramento. In addition to its public schools, Mt. Shasta offers a range of private education options to residents as well as several excellent charter schools. Golden Eagle Charter School’s focus is on independent personalized learning for home school students, as well as those currently in public school who are looking for an alternative schooling option. Their staff of accredited teachers will work with students and their parents to find a curriculum that meets with both the students needs as well as the state requirements for their grade. 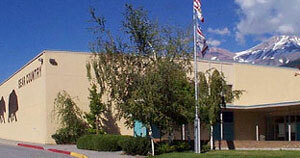 Golden Eagle Charter School has been operating in Mount Shasta since 2003. They currently serve 273 students ranging from kindergarten through 12th grade. Mattole Valley Charter School provides an innovative public education environment to students. The staff of accredited teachers support parental choice in educating their children. Teachers work with both parents and students to develop a personalized curriculum that is WASC accredited. 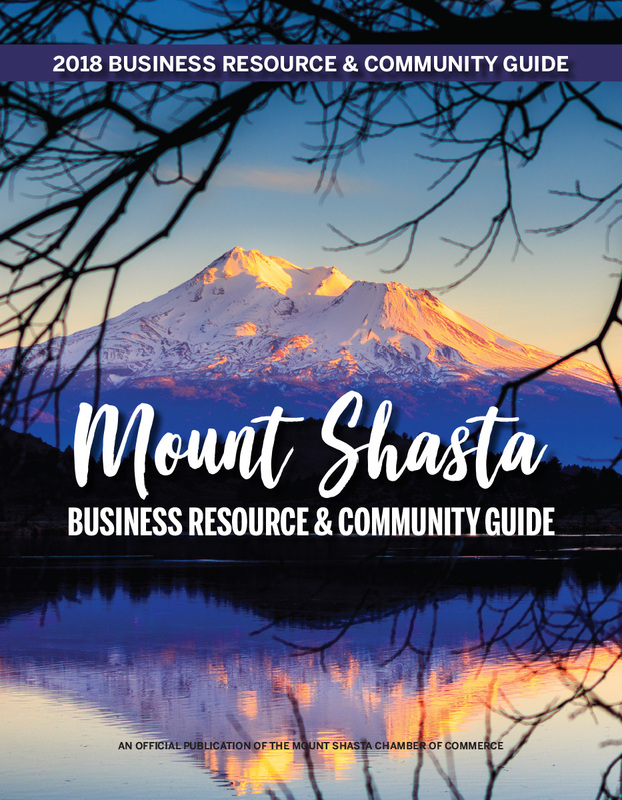 The Mount Shasta branch currently has 60 students enrolled ranging from K-12. Their staff of four full-time teachers meet with independent study students as well as teaching on-site classes. teachers to instruct in specific subjects. Originally founded in Humboldt County, Mattole Valley Charter School has been serving students in Siskiyou County since 1996. The county is home to the College of the Siskiyous, which offers a Bachelor of Science (in partnership with Southern Oregon University), Associate of Science, Associates of Arts, and 21 Vocation Certificate programs. As a result of dedication on the part of the school board and the community, students consistently earn top honors at competitive events. Strict conduct standards encouraged by outstanding teachers and staff furnish students with a solid education. They offer an up-to-date, standard-based curriculum with aligned assessments for all students. In addition to comprehensive classes and access to modern technology, students have a wide variety of extracurricular activities to benefit from.